Perfect for personal blog, portfolio, or small businesses. The most affordable hosting offer. Reliable and Blazing fast servers with 99.9% Uptime Guarantee. For a limited time only. Not Happy? 3 Days Money back guarantee. Sufficient to host small, medium & large sized websites. We will move your sites from your current host to our server - "FREE of COST". We provide cPanel-the most user friendly, reliable, secure & widely used control panel to manage your daily hosting needs. Softaculous- a one-click installer to install scripts like WordPress, Joomla, etc. in one click without any hassle. We keep weekly backups of your websites at free of cost. 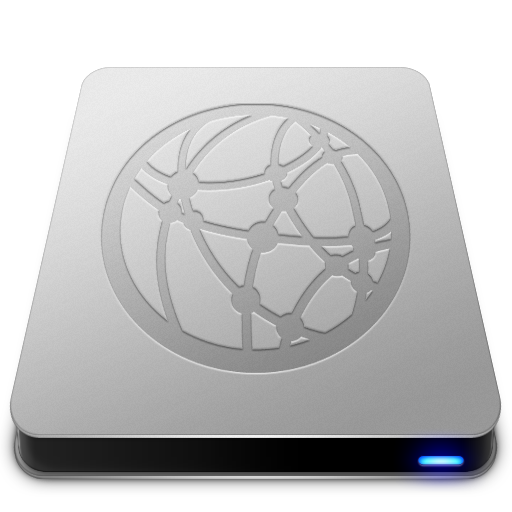 We also offer "daily backups" with our Premium Backup Services. We provide you with CloudFlare module integrated on the control panel, you can use it as per your requirements. Producing your first website has never been easier. With our easy to use website builder tools you don't need any code knowledge to get started. We do provide Attracta SEO Tools for better page rankings of your website. We offer multiple PHP versions installed. So you have the option to choose which PHP version suits you the best. Copyright 2014 Hostlatte.com. All Rights Reserved. Hostlatte.Com is proudly listed on TheWebHostingDir.Com - a leading web hosting directory. All iphone and androids apps information on this blog.